Jennifer joins the Chrisman Studio Artist Program at Opera Santa Barbara this fall, where she will make her mainstage debut as Mary Warren in The Crucible and cover the roles of Mimi (La Boheme), Tatyana (Eugene Onegin) and Abigail Williams (The Crucible). 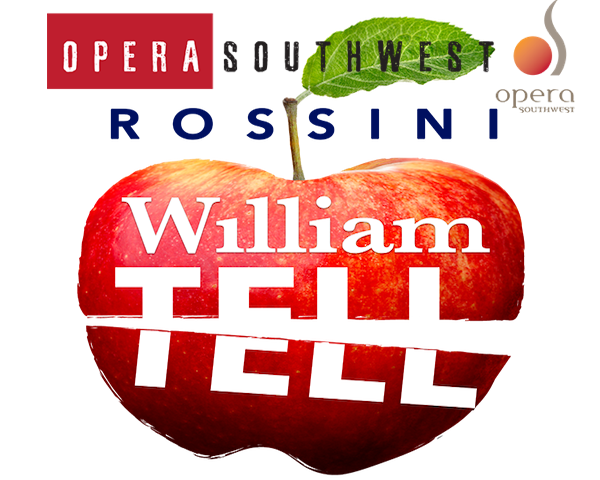 Last fall, Jennifer was an Apprentice Artist with Opera Southwest, covering the role of Mathilde in Rossini’s Guillaume Tell and performing in the Apprentice Recital. On August 18th, Jennifer was mentioned in the New York Times as part of their weekly classical music roundup for her amazing last-minute jump-in at an open Aida dress rehearsal. Although she was playing in the 2nd violin section, she immediately rose to the occasion when the lead soprano was missing and sang the entirety of O Patria Mia! More here (scroll down to “A Surprise Aida”).